Bringing a dog to the house is a very important decision. Dogs usually become our family members, so you must be sure that you are ready to take care of an additional member of your family. If you have already decided that you would like to have a big dog in the house, you should take into consideration its breed, activity level and age. You probably know that some dogs are more active than others. A dog's activity level depends on a breed. You should remember that every dog needs regular exercise regardless of the breed, size or age. Some dogs should be trained more often. 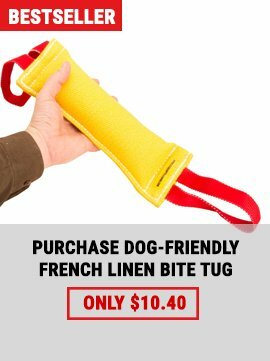 It will be necessary to walk and play with your dog regularly. If you are ready to sacrifice your free time in order to spend it with your dog, you are on the right path. Choosing a breed can be the hardest part of getting a dog. First of all, you need to choose a breed that will be compatible with your personality. Keeping a dog in the house is equal to having a child. 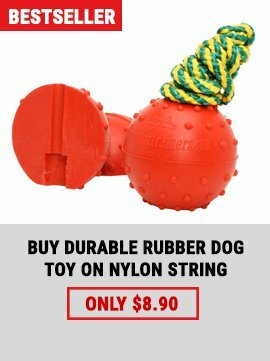 Remember that you will need to buy such things as food, toys and training equipment for your dog. You will need to bathe the dog and possibly clean after him before you teach him some basic commands. When you buy a dog, ask about his medical history and whether he has had all the necessary shots. If you take care of your dog properly, he will give you all his unconditional love. Training is an essential part of a dog's life. You will need high quality training equipment. Our online shop is happy to provide you with the most durable bite suits and sleeves. All products are made of the best materials. 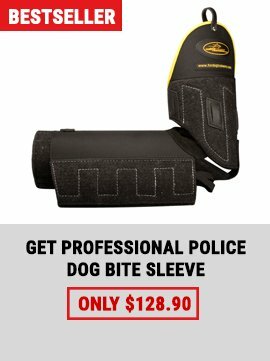 Our bite suits and sleeves are indispensable for attack training. Order the strongest training tools in our store and you'll be completely satisfied!